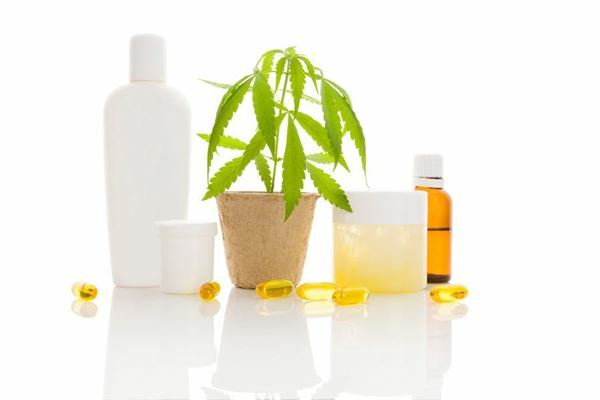 The CBD-based products market is growing rapidly. When customers look for topicals, oils, tinctures, and more they can be overwhelmed by the array of choices. Will your products stand out from the rest? Your product label is a significant differentiator affecting consumers’ buying decisions. A custom hemp product label is the visual cue that captures customers’ attention and provides important information regarding your product. Though hemp-based products are now legal nationally, label requirements continue to evolve. I need the ability to be flexible with my labels so I'm not caught with an inventory of out-of-compliance product labels. Just about anything can change - customers’ preferences, container shapes, government regulations - and you need to be able to adapt. Wizard's convenient online ordering and two-business day production turnaround allows you to easily reorder labels just when you need it. I prefer to use images and photos on my product labels, portraying the health that my product helps customers achieve. If the images don’t appear clear and crisp on the label, my product won't resonate with my target buyers. Our presses produce high-quality product labels, ensuring your images and photos are realistic. The crisp images on your label will look great because we use state-of-the-art digital printing presses and the highest-grade label materials in the industry. Request a free sample pack.